Finding security products that exist at the intersection of design and innovation can be a challenge—but now your search is done. 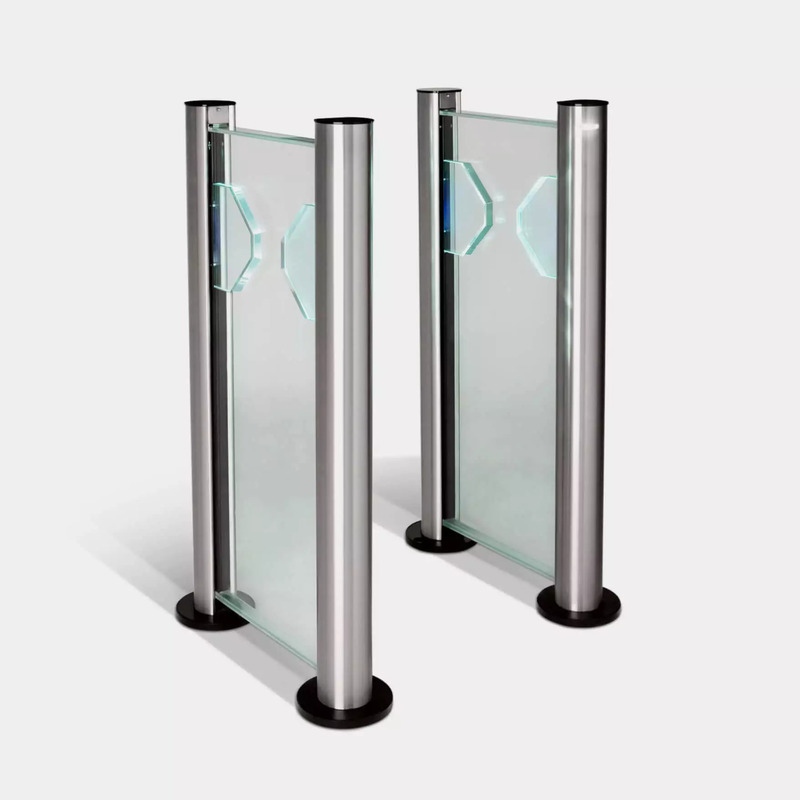 Fastlane turnstiles and gates secure many of the world’s most iconic buildings, and are designed with cutting-edge technology and the looks to match. 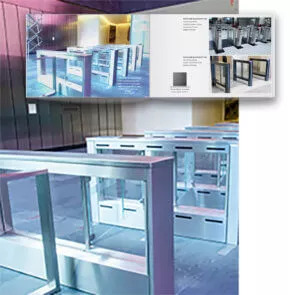 Our turnstiles are often used in Class A building lobbies, government buildings, and at corporate campuses and university facilities. When you need to accommodate extra wide deliveries, our gates integrate seamlessly with, or without adjacent Fastlane turnstiles. 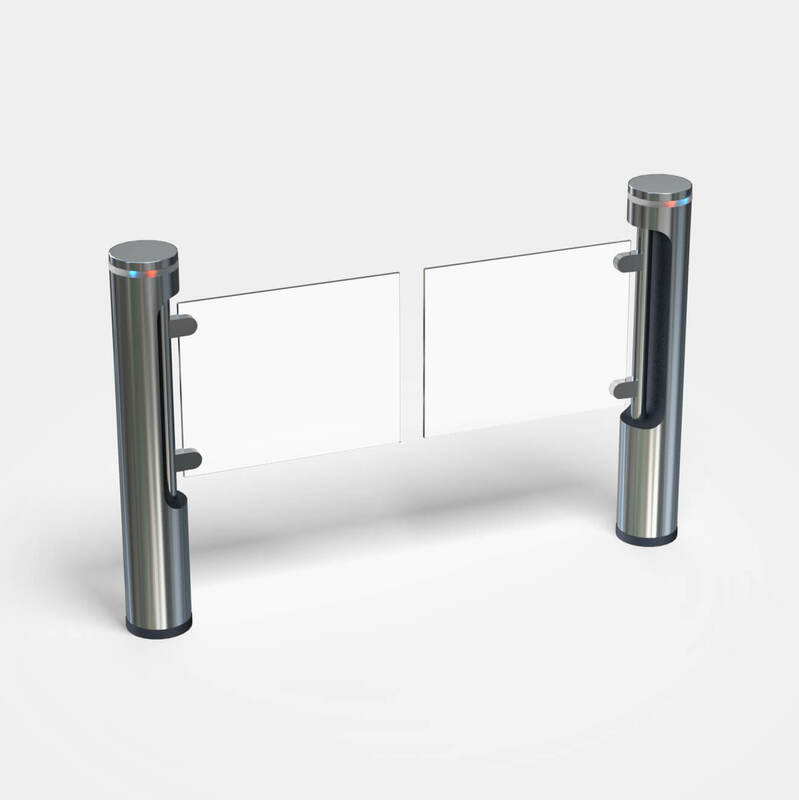 Innovative technology for intelligent entrance control decisions. Infrared matrix makes thousands of calculations per second based on speed of passage, luggage being carried or pulled, distance to the pedestrian behind and direction of movement. Eliminates false alarms, improves compliance and strengthens effective building security. Our technology is the key to why Fastlane is a first choice for 50% of the Fortune 500. Unmatched craftsmanship, detail, and aesthetics that elevate your environment. Our design fits most accessories, including multiple reader technologies and elevator displays, which we factory-install for a seamless finished look. We offer a wide variety of custom finishes. All pedestals are low voltage for cost savings and an easier install that does not require an electrician. Industry-leading quality means consistent performance, fewer maintenance headaches, and lower total cost of ownership. Fastest throughput in the industry often means fewer lanes and less queuing time. Unsurpassed ¼” tailgate detection means greater security with minimal false alarms. IP communication and control maximizes uptime and improves performance. All Fastlanes have a UL-certified power supply.